Our first „Digital PIWI-Learning Case“ PIWI-Stick 1.0 is ready. We have included lots of information, artwork for games as well as worksheets and exercise sheets and tips about further instructional material, literature, videos and useful charts. How do I organise a rubbish collecting drive? 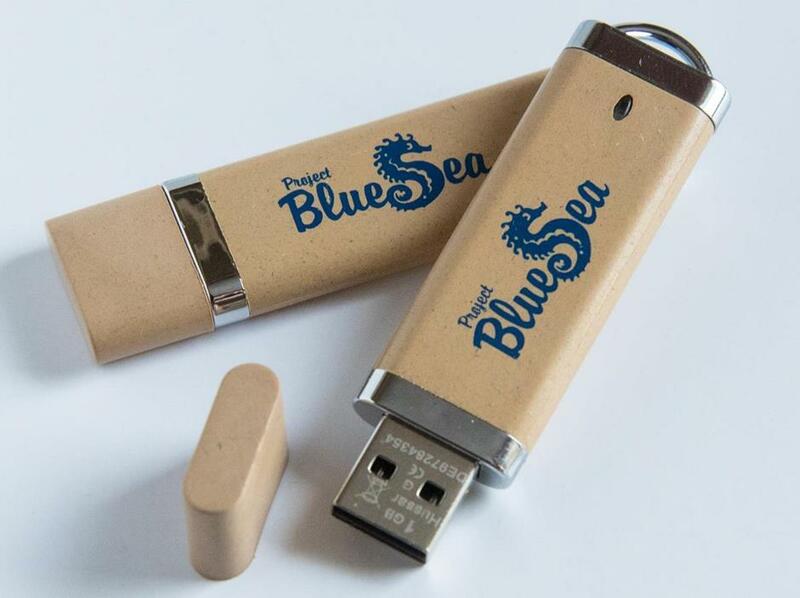 You can order this USB stick (1 GB) on our German Homepage from us at a self-liquidating price of 10 euros per stick including postage. Please complete the order form there. Include the delivery address for the stick(s). On receipt of the money we will post the stick(s). If urgent, please mail a copy of the money transfer.